Get Connected Brazil is an association between Get Connected and the Embassy of Brazil in China. This association now aims at showcasing the vibrancy of Brazilian electronic sounds in China. 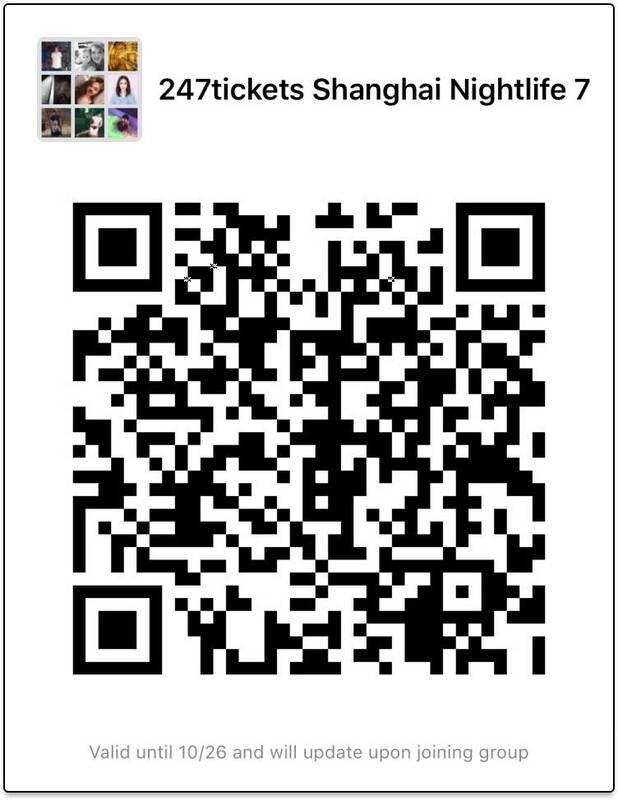 For this time Get Connected together with the best underground club in Shanghai proudly present Blancah ( Steyoyoke). Blancah Born into this world with a love for all things creative, it was only a matter of time before BLANCAh spread her wings and shine on an international level. This Brazilian artist started her professional music career as a DJ, back in 2000. Since then, her natural talent and interests have quickly progressed allowing her the opportunity to explore and refine her skills. 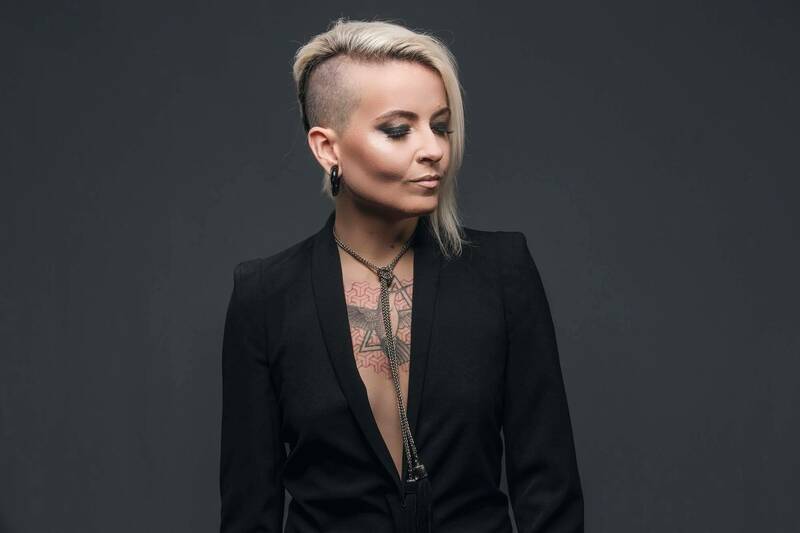 She is often found touring Europe and Brazil (where she is resident of the two main clubs in the country, D-Edge and Warung Beach Club) often giving live vocal performances to compliment her DJ sets. BLANCAh has built a solid path in music production by delivering a continuum of highly acclaimed releases. 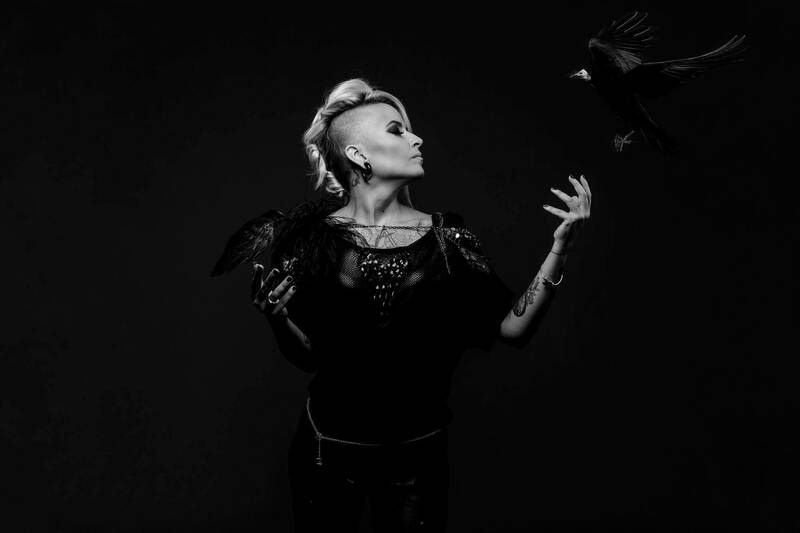 She defines her musical identity through melodic compositions, often featuring her signature dark quirky soundscapes. Her music is clearly a reflection of her love for all things strange and wonderful. 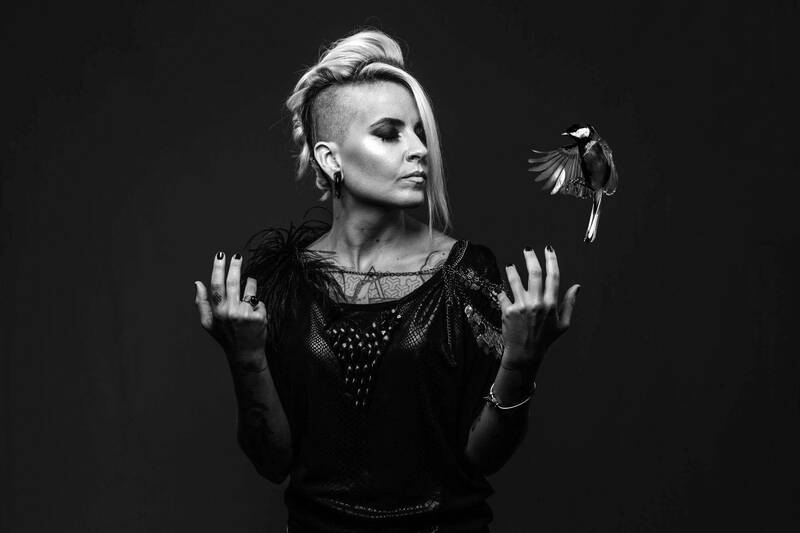 Both remixing as well as composing her own songs, her work always depicts her sensitivity and versatility, which combines to create a unique essence and form of self- expression.